DFPP 175 – Lt. Robin Crusoe, U.S.N. 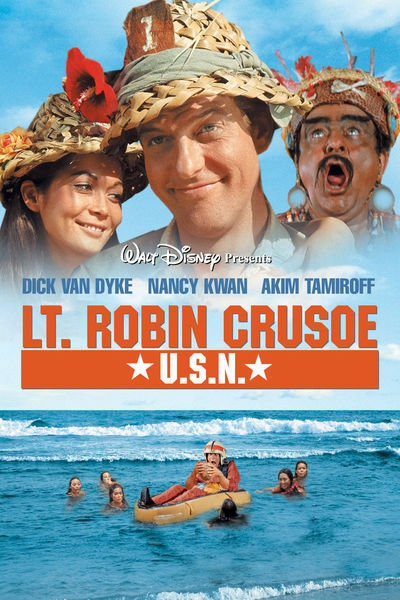 This week the DFPP team finds themselves stranded on an island and are able to survive through clever use of bamboo, coconuts, and a survival guide they found buried in the sand in the 1966 comedy adventure Lt. Robin Crusoe, U.S.N. Leave a comment on DFPP 175 – Lt. Robin Crusoe, U.S.N. 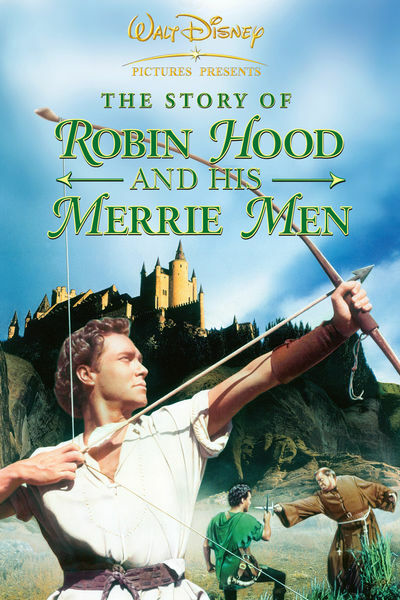 This week the DFPP team is summoned to the forest by a whistling arrow where they find a trail of flour that leads them to an encampment inhabited by a band of mirthful fellows in the 1952 action adventure The Story of Robin Hood and His Merrie Men. 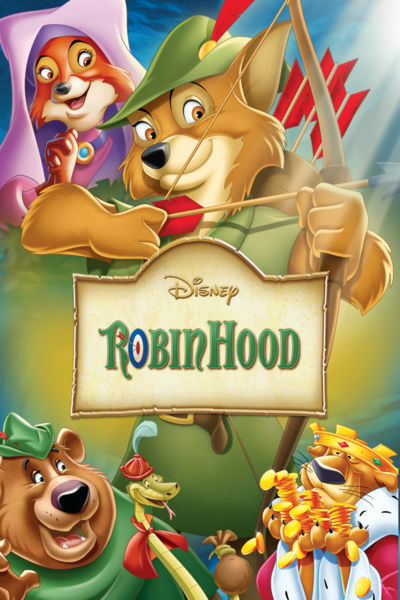 This week the DFPP team and their friend Chris head to Sherwood Forest on the trail of a legend only to discover a rooster that plays a mean guitar and spins quite a wattled tale about an equally legendary fox in the 1973 animated adventure Robin Hood.